ARVIN Tolentino scored 24 points and grabbed eight rebounds to lead Far Eastern University to an 83-79 win over Polytechnic University of the Philippines in Week 6 of the Milcu Got Skills Elite Showcase at the FEU-Morayta gym. 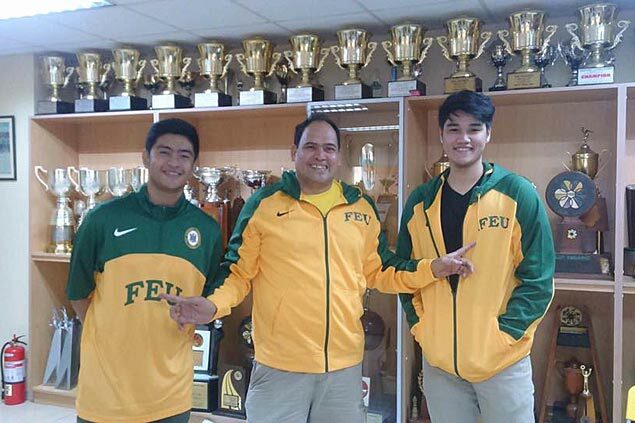 Tolentino, a former juniors star at San Beda, is undergoing residency at FEU after his transfer from Ateneo. His heroics helped the Tamaraws improve to a 5-1 win-loss slate in Group B of the 25-under tournament, good for second place behind the unbeaten Adamson juniors squad. In Group A, Lyceum-A beat De La Salle-Araneta University, 73-49, as the Pirates took the lead with a 5-1 win-loss slate. JC Marcelino had 11 points for the Pirates. Lyceum-B also came out winners after beating La Salle College-Antipolo, 68-33, with Ryan Operio finishing with 19 points and six rebounds in the tournament sponsored by Milcu and sanctioned by the Samahang Basketbol ng Pilipinas. Miguel Pangilinan finished with 11 points as the National University Bullpups beat De La Salle-Zobel, 49-46, to improve their record to 7-0 in the 16-under of the tournament also supported by Basketball TV, Gerry's Grill, Gatorade, Clyde Shoe Cleaner, Kawasaki, LGR, SLAM, Rain or Shine, Honda, Coach Athletic Trainers Tape, Secret Fresh, Mighty Sports, Nousha Kebabs and Barbeque, FMR Bus Services, and Patricio’s Online Sneaker Source. In other 16-under matches, Chiang Kai Shek College defeated La Salle College-Antipolo, 65-46, to record its fifth win in six outings, while Lyceum improved to 4-3 following a 57-38 win over La Salle-Araneta.